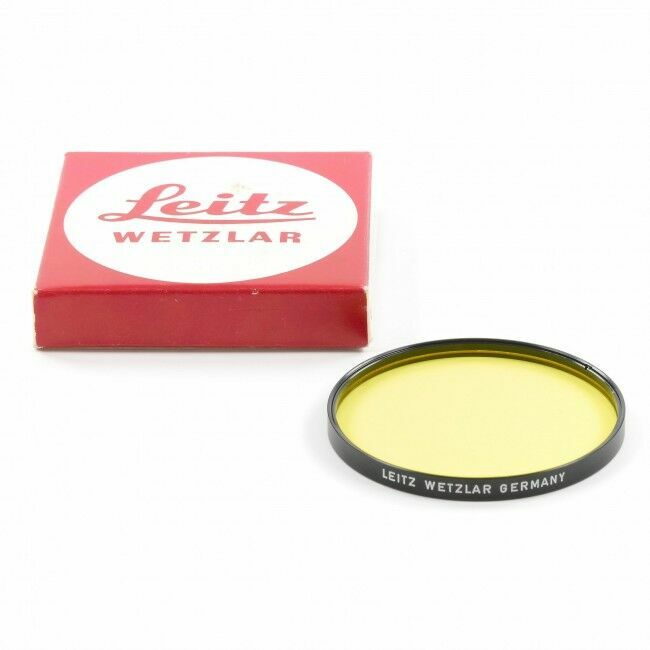 Like new Leica Series VIII Yellow 1 filter. 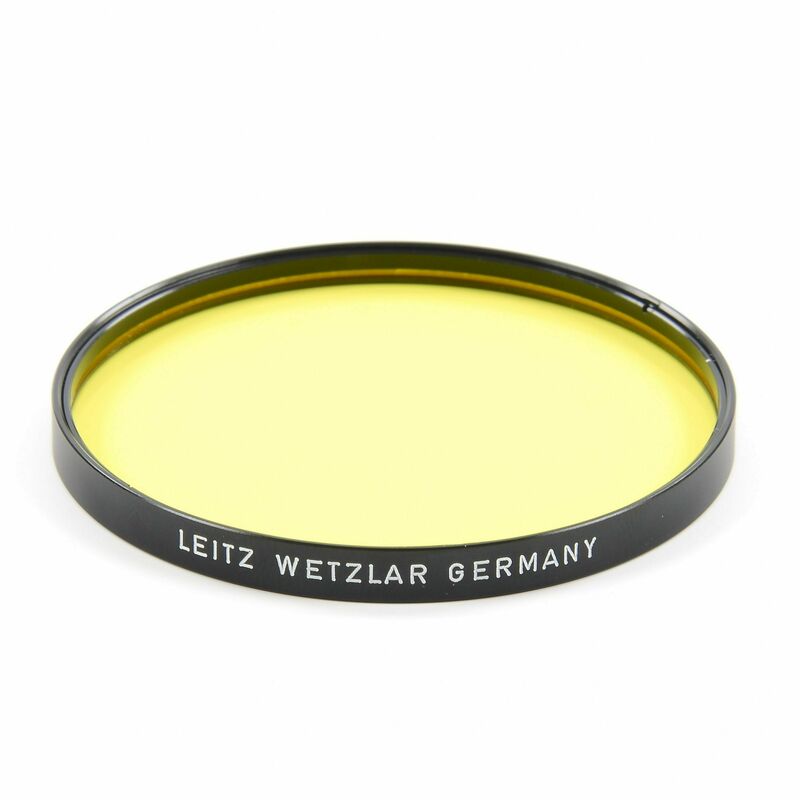 Like new Leica Series VIII Yellow 1 filter. No visible signs of use. The glass is perfect. The picture shown is not an actual picture and the filter might look a bit different compared to this one. Condition however is as described. 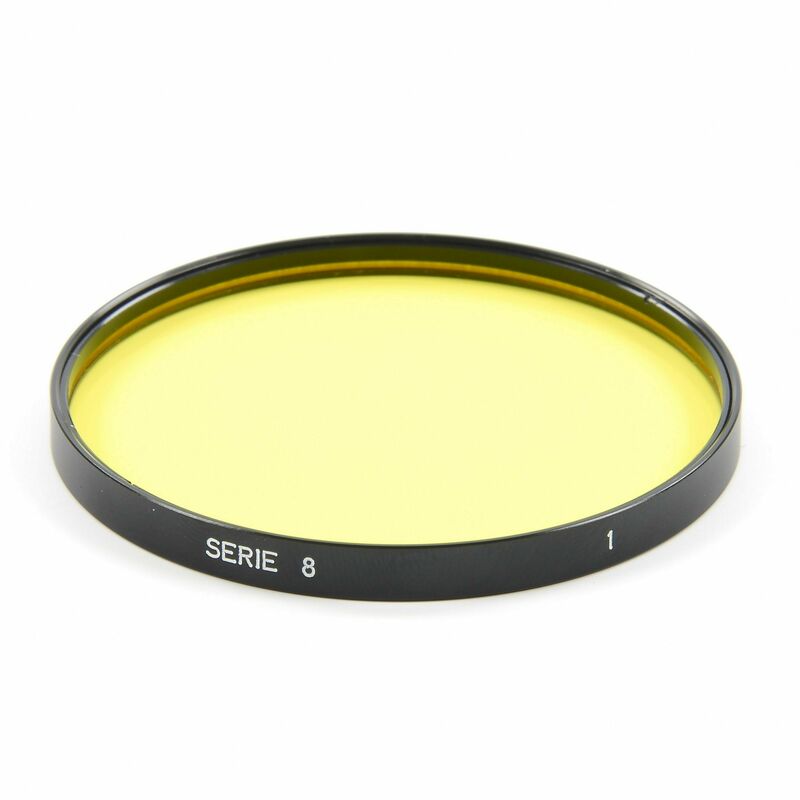 Can be used on the Noctilux 50mm f1.2 in combination with the 12503 lens hood.